Taking an EverlyWell Food Sensitivity Test With My Husband And filming it for all of Instagram to see how silly it was. Check out my story highlights! Summer Weather: I'm trying to get out and enjoy the weather while it's not insanely hot and while I'm not cooped up inside. We have spent many nights hanging on our roof deck, like the image at the top. It's LOVELY! Imperfect Produce Event: On Thursday I got to attend an amazing event hosted by Imperfect Produce (use code AlmondsAndAsana for 20% off) and the Mag Mile Marriot. Photos below of the yummy food. PS since coming to Chicago in early 2018 Imperfect Produce has saved 2.6 Million Lbs of Produce that would otherwise have been thrown out by selling it in the boxes I get weekly for discounted prices! What's better than discounted organic fruits & veggies that are also helping to reduce waste?!?! More construction: I feel like you guys are probably thinking that I just forget to update my lows, but no this is real. We are ALWAYS doing more work. More drywall dust. More paint. It never ends. Don't judge... Jet's pizza. I had been craving something bad like this ALL week but had been really good. And finally the end of the week hit and I caved. You guys I ate the whole thing, by myself. See the pic below for a deliciously horrible 4 corner pan pizza, with ranch. Cleaning the house!! Post construction there's a lot of dusting and general cleaning to do - fun fun! But beyond that, we are planning to stop by a fun open house for my husband's cousin who just bought a place in Chicago & then we are heading up to the family lake house to celebrate my sister-in-law's bday! 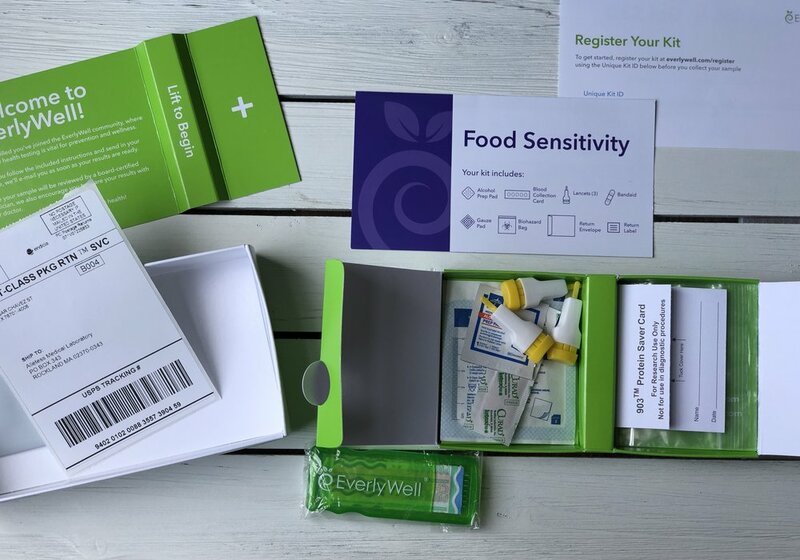 32-week bump, those EverylyWell Food Sensitivity Kits, a yummy Roti lunch, my Jet's Pizza,and that amazing Imperfect Produce/Mag Mile Marriot Event!